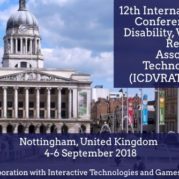 The 12th International Conference on Disability, Virtual Reality & Associated Technologies (ICDVRAT) took place in Nottingham, United Kingdom from September 4th-6th. 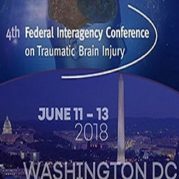 Bright Cloud International President Dr. Grigore Burdea presented BCI’s Traumatic Brain Injury Concurrent Rehabilitation paper at ICDVRAT. 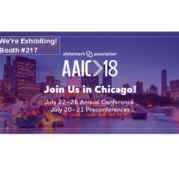 Learn more about the conference here. 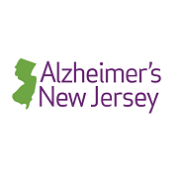 BCI presented BrightBrainer BBX at Alzheimers New Jersey Conference on April 18th 2018. BrightBrainer BBX was a prime exhibitor offering a new, medication-free way of tackling Dementia. Bright Cloud International Corp. participated in the American Physical Therapy Association New Jersey (APTANJ) Chapter Spring Conference at Kean University on Saturday April 7th from 8:30 AM – 5:15 PM. APTANJ’s vision is to transform society by optimizing movement to improve the human experience. 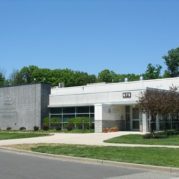 Bright Cloud International’s new home is the Commercialization Center for Innovative Technologies (CCIT). 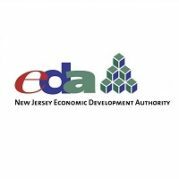 Located in the heart of New Jersey Research Corridor, CCIT is one of America’s significant incubators for Life Sciences and Biotechnology companies. Bright Cloud International presented the new BrightBrainer BBX which is a mobile and self-contained Virtual Rehabilitation System. Many took advantage of this opportunity to learn more about what Virtual Reality can do for their clinical practice.